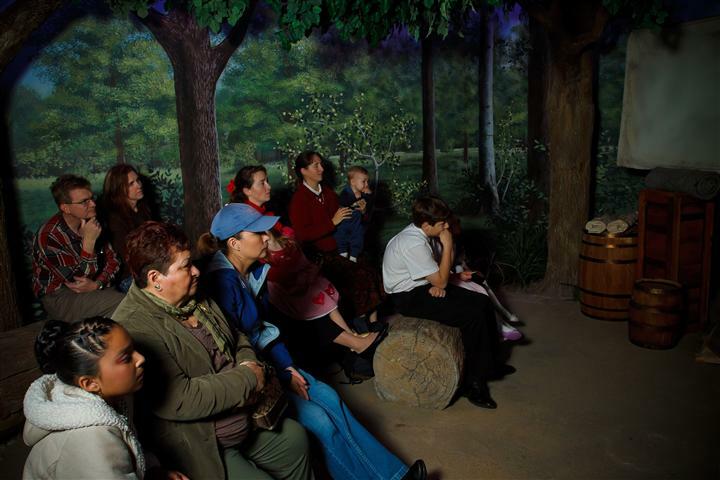 Tour guides in period dress interact with “talking” photographs of Battalion members as they guide you through the museum. 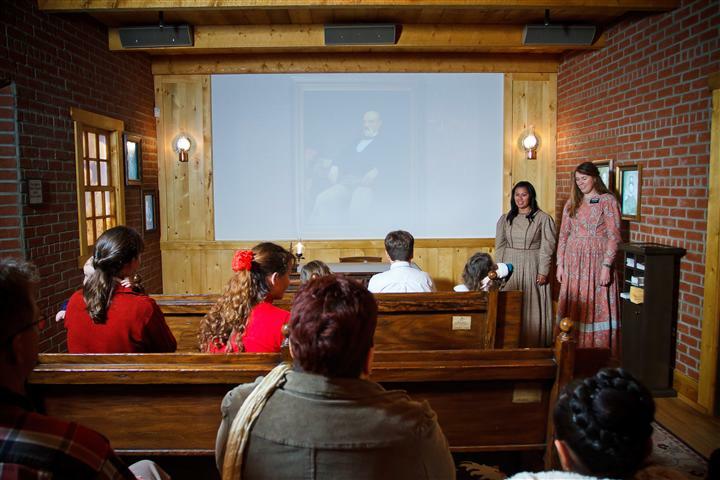 Learn what life was like for the 500 men and their families who made the journey from Council Bluffs, Iowa to San Diego. 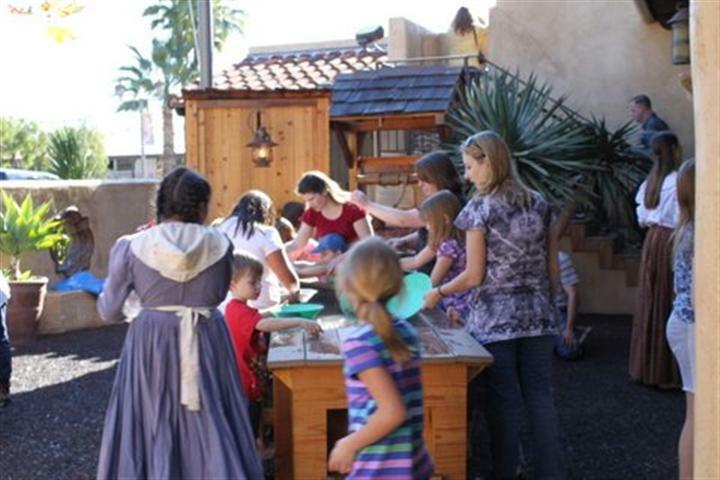 Pan for gold, learn the art of brick making, and see amazing artifacts! 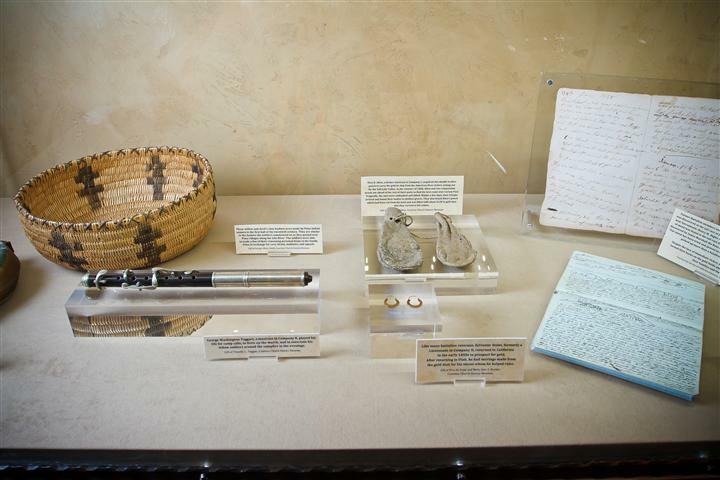 Historical treasures include authentic muskets, journals, and an original canon that was rolled across the United States. Discover ancestral ties to original Battalion members with their touch-screen database! 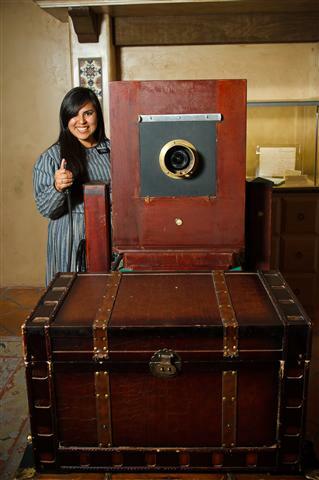 Before you leave, make sure to take a free old time souvenir photo home with you. 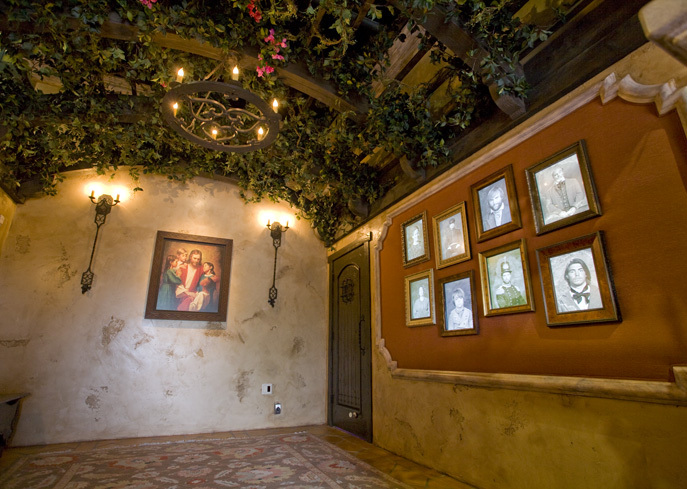 Guided tours are offered every 15–20 minutes all day. 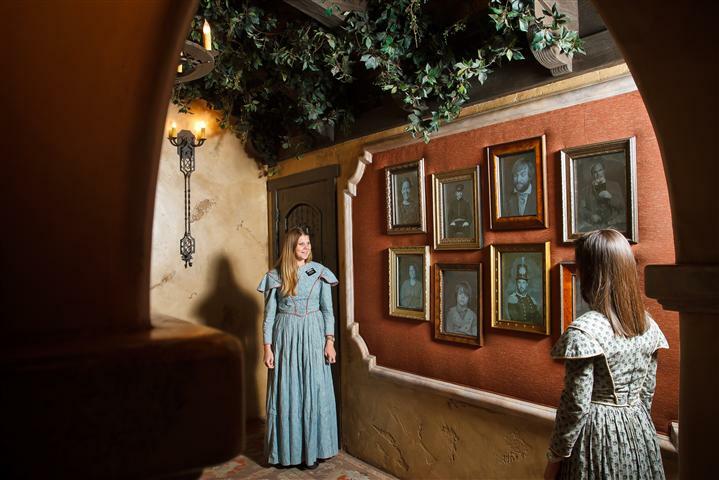 • Come into the Mormon Battalion Historic Site in Old Town for your FREE “Family Tree Starter.” This is a fun and easy way to start tracing your family roots. 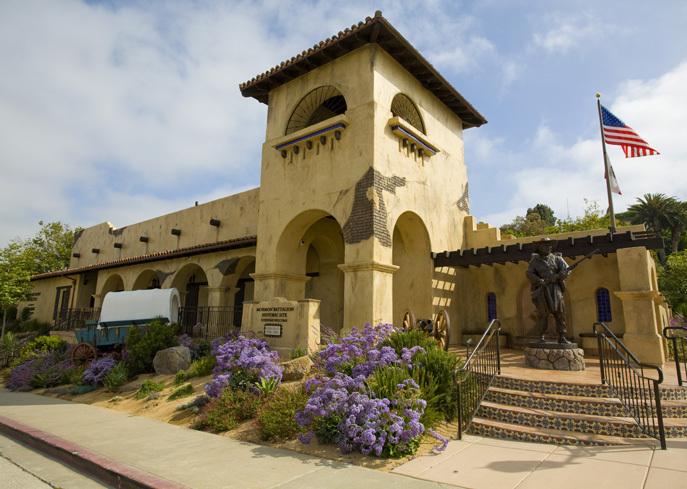 We will even give you locations online and in San Diego where you can go to get additional help. 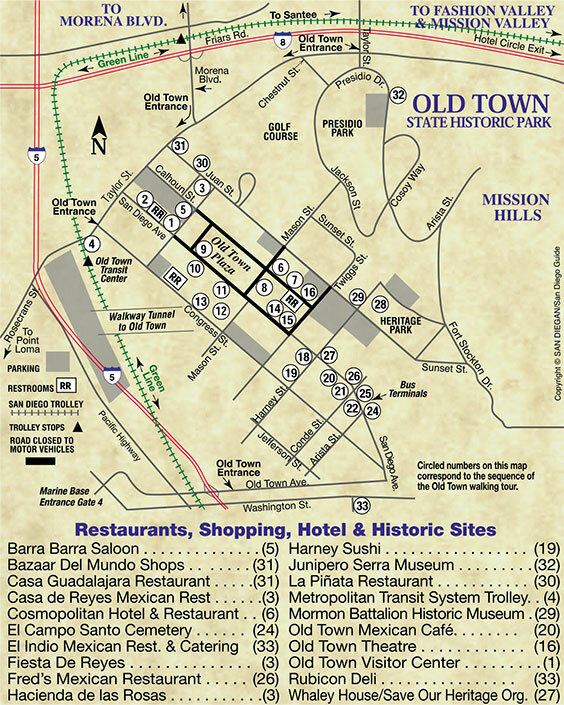 • FREE “San Diego Historic Sites Day Trip Driving Map.” Come into the Mormon Battalion Historic Site and pick up this great brochure that will lead you to many of the actual sites where the Mormon Battalion actually marched in this part of California 1846-47. 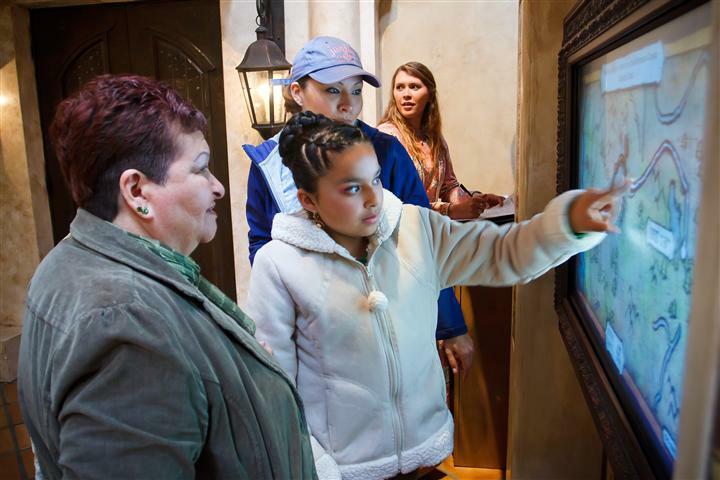 Then take our free guided tour. 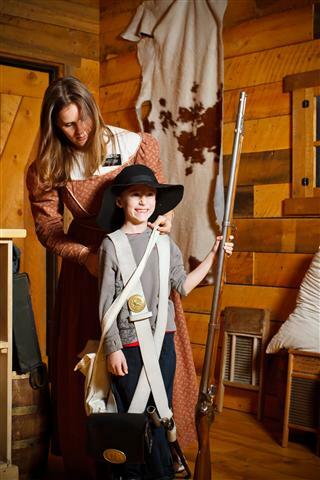 • FREE Application for Mormon Battalion Historic Sites Patch. This patch is available to any group or interested individuals. 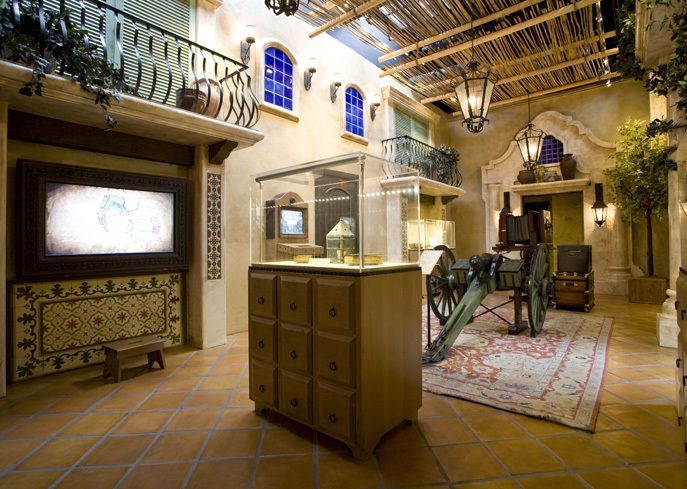 One of the requirements to visit our historical site, and most requirements can be done in a day, and on site. 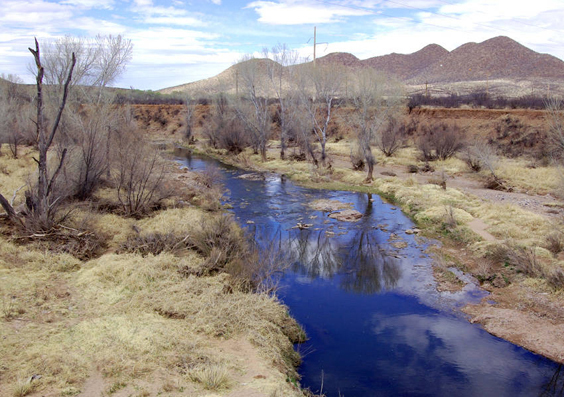 The San Pedro River:Where was the Battle of the Bulls? 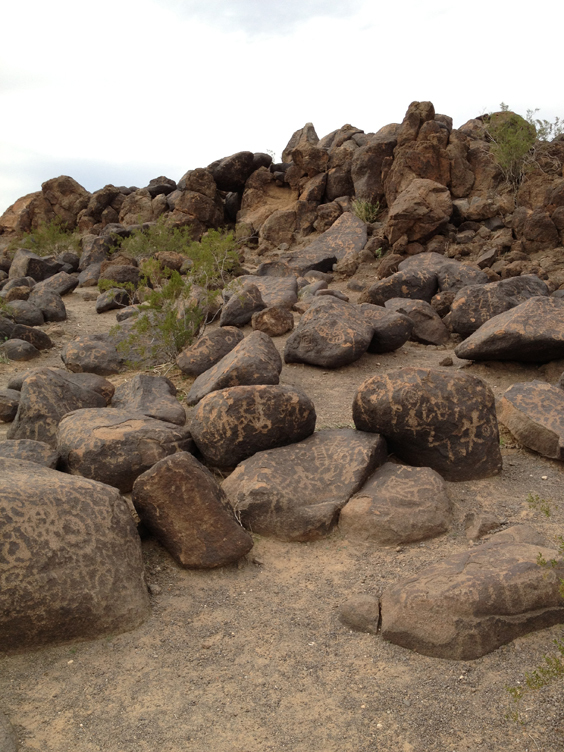 It occurred southwest of Tombstone, AZ on the San Pedro River. 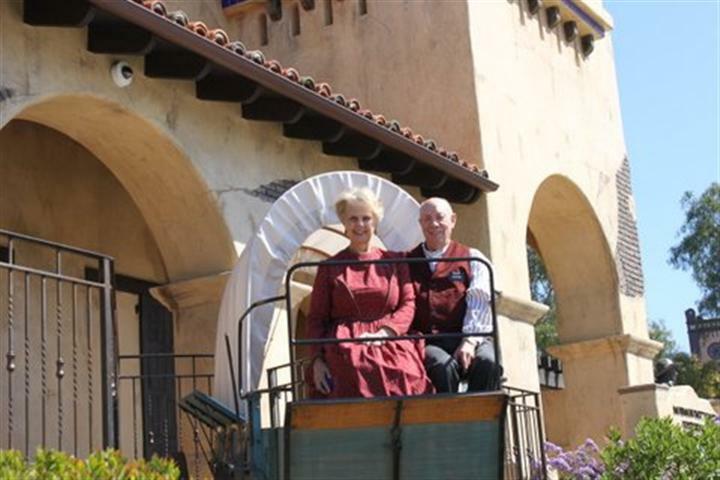 Take the Charleston Road to Sierra Vista, AZ and park by the marker which is south of the road and on the east side of the river. 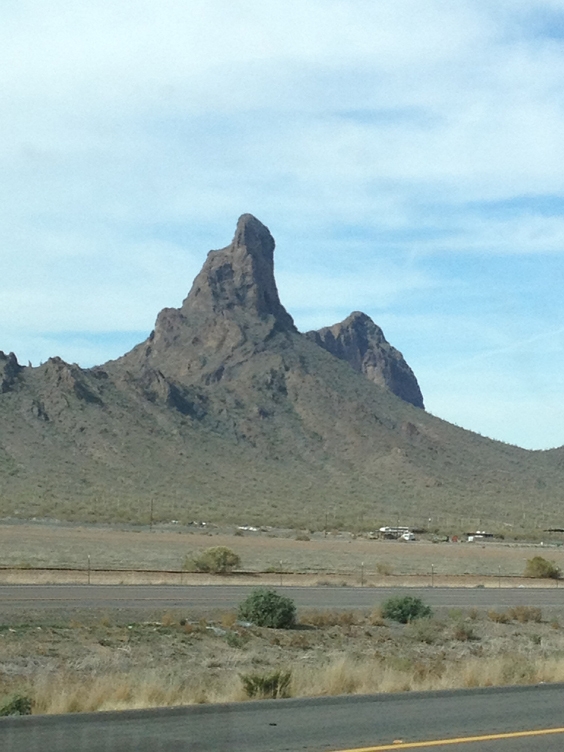 North from Tucson to the Gila River passing Picacho Peak which the battalion called ‘The Horn’. “The mules were watered at noon on the 18th. Made camp at 9:00 p.m. without water, after traveling 24 miles. Famishing men came into camp at all hours of the night, with the last arriving at daylight. Traveled all the next day without water, nor could they cook anything to eat for lack of water. The advance party about noon found water on the 20th which was carried by mules back to the main group of men. 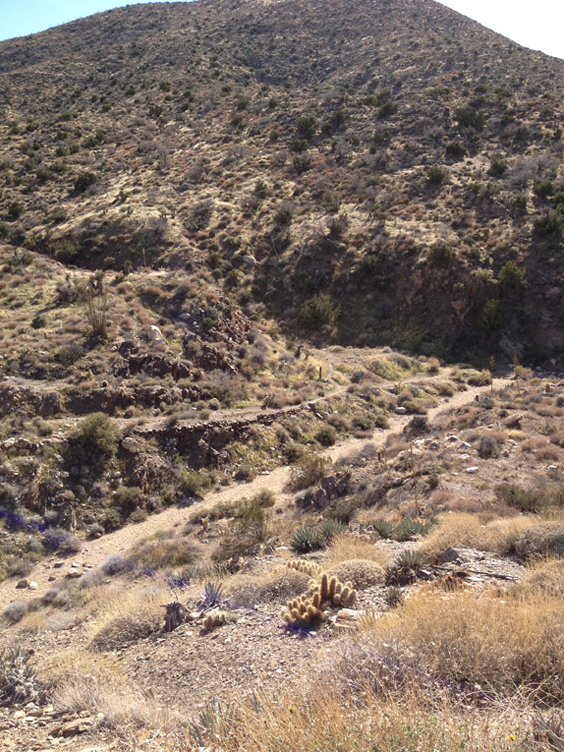 Several journals record that the battalion marched past this mound of rocks on their way to a campsite along the Gila River. 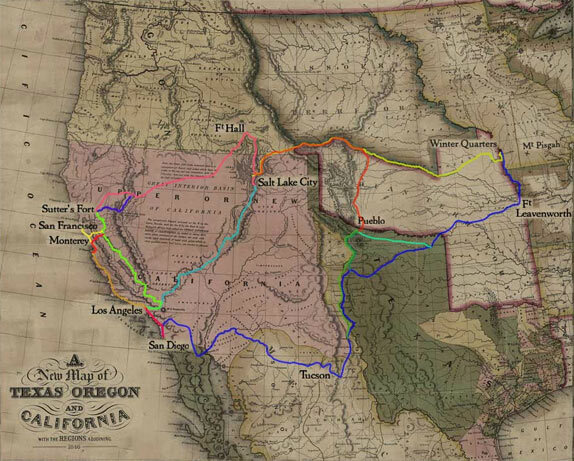 Question: Why did the battalion go south 10 miles to cross the Colorado River instead of crossing the Colorado at the ferry crossing in Yuma? 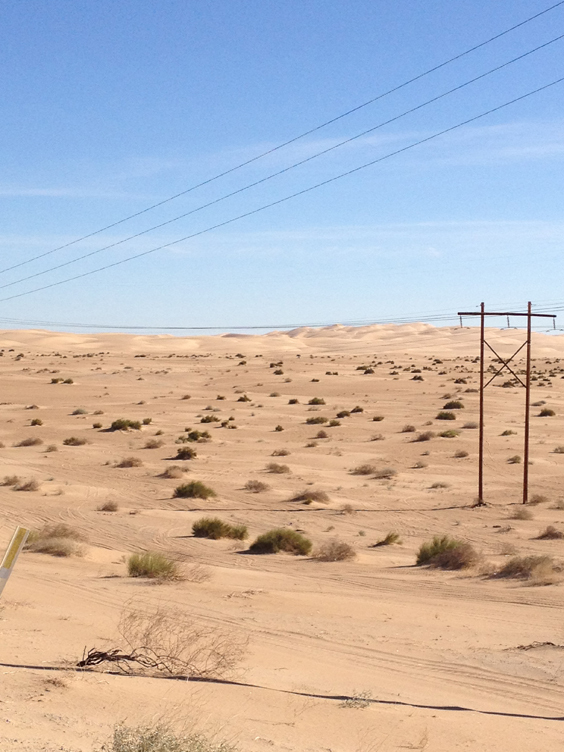 Answer: To keep from having to attempt pulling the wagons over the California Sand Dunes.